Searching for a five star cultural touring experience? Look no further, as our Luxury tours of Iran will allow you to discover exceptional destinations such as Tehran and Kashan. Taste the adventure and discover new cultures while enjoying premium services and facilities. 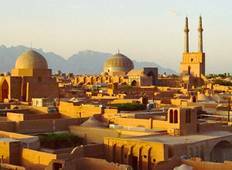 ""Silk Road Iran & Georgia" tour in October 21. 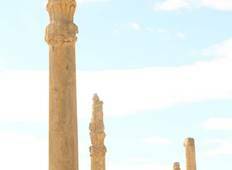 Visitouriran did a great job in organising..."
"An interesting and well organised trip to see Iran's & Georgian's past and present,..."